Home » How to configure proxy settings for the CopyTrans programs? 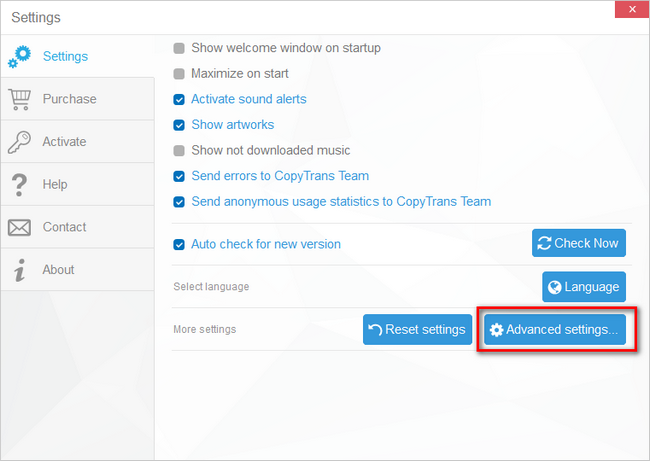 This article explains how to configure proxy settings for CopyTrans programs separately. 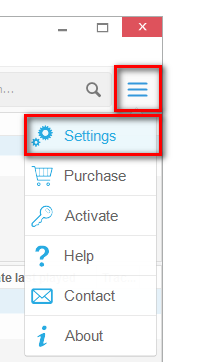 If you want to set up settings for all the CopyTrans programs, please configure proxy settings for CopyTrans Control Center, please refer to this article. 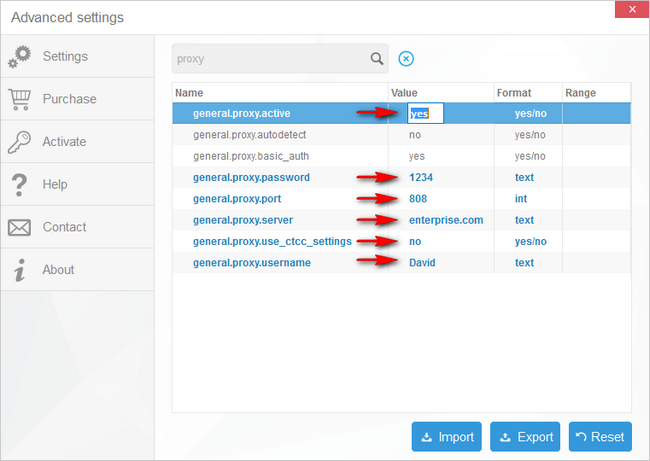 Configure the proxy and finally set “general.proxy.active” to true. Restart the program for proxy settings to take effect.